At Prestige Systems we guarantee not only give you the BEST cleaning that you ever had but also, we promise to give the most OUTSTANDING service experience ever! We are locally, family owned and operated by Jeffrey and Julea Ingold. We have more the 29 years of Experience! 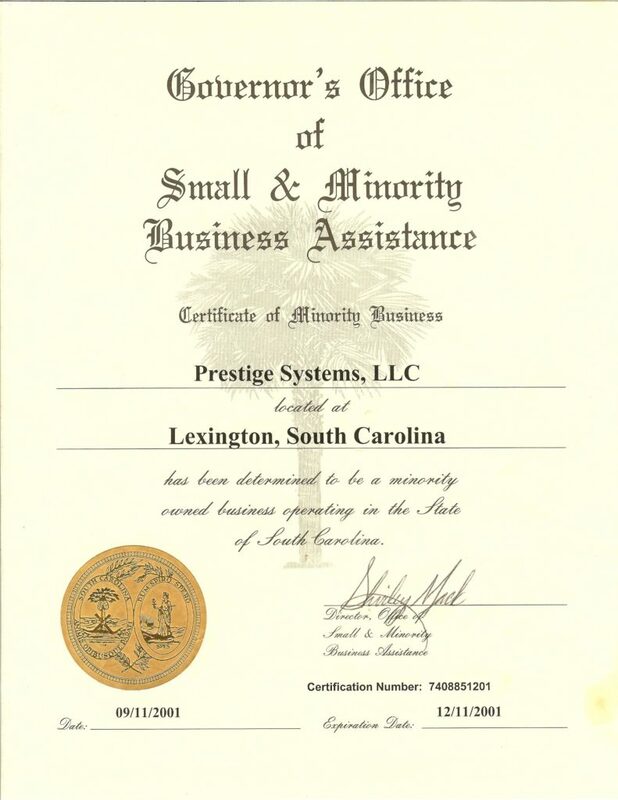 Prestige Systems has built a solid reputation as a most trusted business. We are IICRC, Institute of Inspection, Cleaning and Restoration Certifications, certified firm and master cleaners and restorers. We pride ourselves on using high-quality products and we are committed to providing quality service with a reputation as an honest and reliable business. In addition, we only use Seal of Approval carpet cleaning products as part of our cleaning process. Using Seal of Approval products not only clean well but they are also friendly to both indoor and outdoor environments. Importantly, having PRESTIGE SYSTEMS professionally cleaned your carpet is an easy way to make sure that your carpets are being cleaned with quality products that will help maintain your carpet’s life and beauty. (IICRC) and The Carpet and Rug Institute (CRI) recommend professionally deep cleaning your carpet every 12 to 18 months (Be sure to check your warranty for requirements). Proper cleaning will keep it looking great, help improve your indoor air quality and adhere to your carpet warranties. At Prestige Systems we guarantee not only give you the BEST cleaning that you ever had but also, we promise to give the most OUTSTANDING service experience ever! We are locally owned and operated by Jeffrey and Julea Ingold. We have more than 25 years of Experience! Prestige Systems has built a solid reputation as a most trusted business. We are IICRC, Institute of Inspection, Cleaning and Restoration Certifications, certified firm and master cleaners and restorers. We pride ourselves on using high-quality products and we are committed to providing quality service with a reputation as an honest and reliable business. In addition, we only use Seal of Approval carpet cleaning products as part of our cleaning process. Using Seal of Approval products not only clean well but they are also friendly to both indoor and outdoor environments. Importantly, having PRESTIGE SYSTEMS professionally cleaned your carpet is an easy way to make sure that your carpets are being cleaned with quality products that will help maintain your carpet’s life and beauty. (IICRC) and The Carpet and Rug Institute (CRI) recommend professionally deep cleaning your carpet every 12 to 18 months (Be sure to check your warranty for requirements). 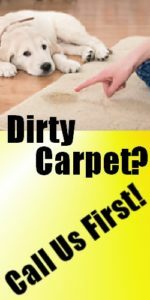 Proper cleaning will keep it looking great, help improve your indoor air quality and adhere to your carpet warranties. 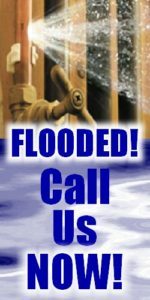 Call Us First! 803-356-1660. We are committed to making the world a cleaner, healthier, happier place!